Hammock for the arm No. 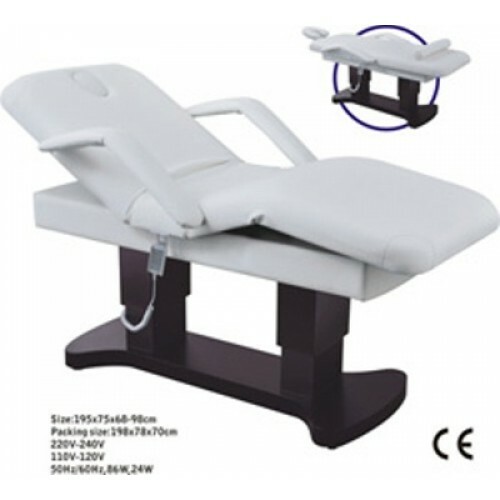 Massage table with heating KPE-2-2 Day Spa is designed for use in massage parlors and hospitals, but it is also the perfect solution for spa. 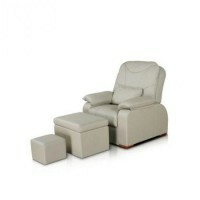 It is ideal for an exotic massage and spa treatments. The basis of the massage table can easily become a convenient cosmetics chair. Due to the electrical basis, the table has a feature - a function of surface heating, which is very practical and comfortable. 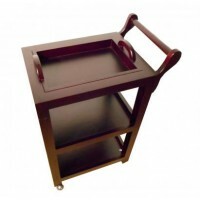 With the help of this massage table client can evaluate the benefits of any procedure, whether it be a massage or beauty treatment.